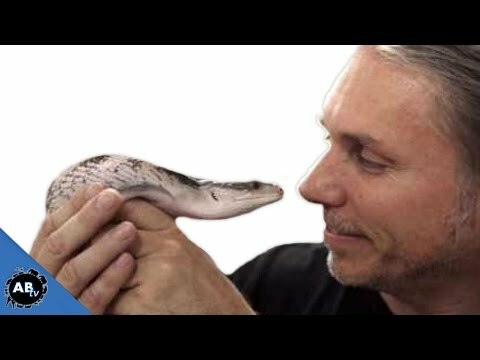 AnimalBytesTV - Brian Barczyk celebrates Reptile Awareness Day 2015 on this episode of SnakeBytesTV. 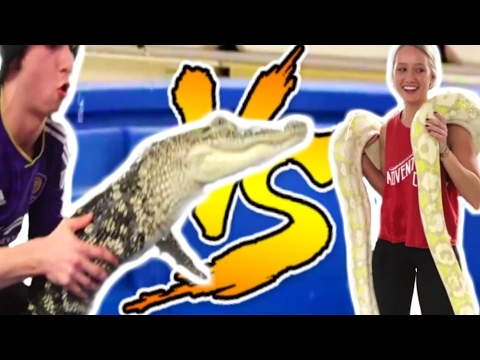 Make sure to watch as Brian gives fans a Reptile Awareness Day challenge! Anyone can be a reptile educator with a few tips—get some helpful information and watch Brian in action. See why education makes all the difference in people’s perception of reptiles. 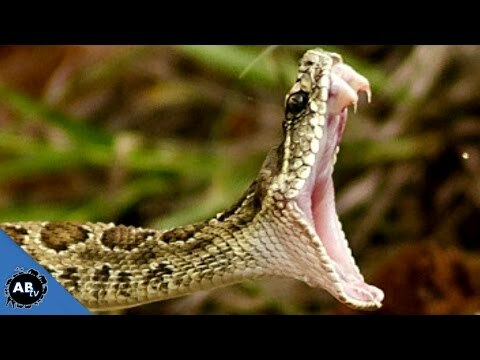 AnimalBytesTV - Brian Barczyk’s son Noah and BHB Reptiles’ employee Andrea go head-to-head with a snake and reptile handling challenge.